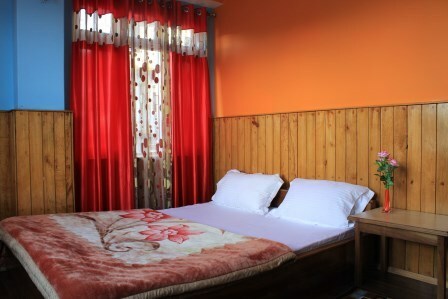 If you cancel you will be charged 20% of your total stay. 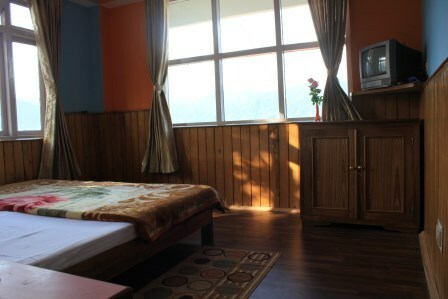 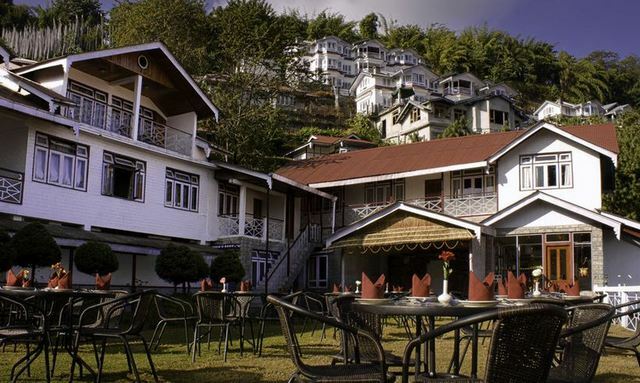 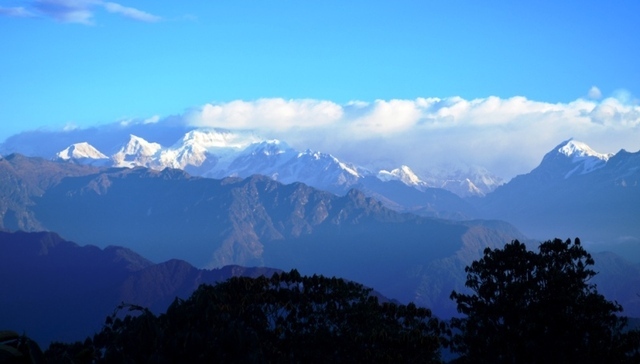 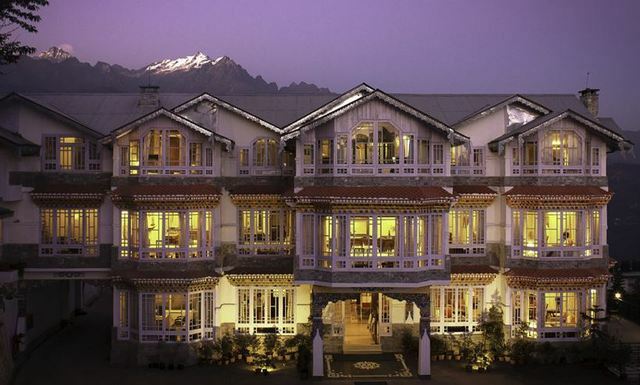 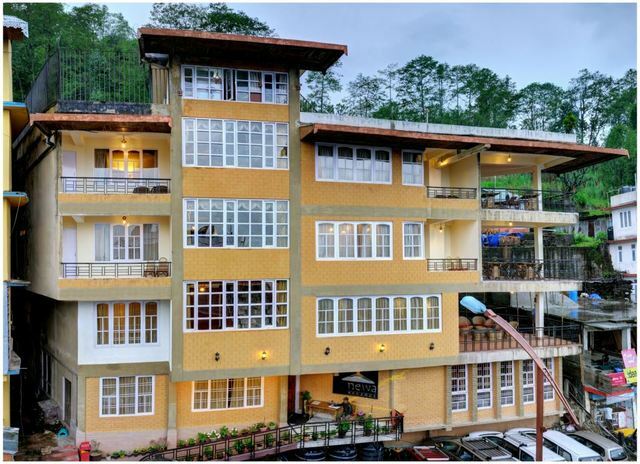 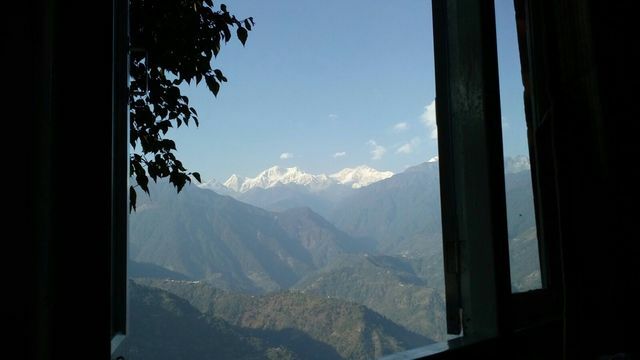 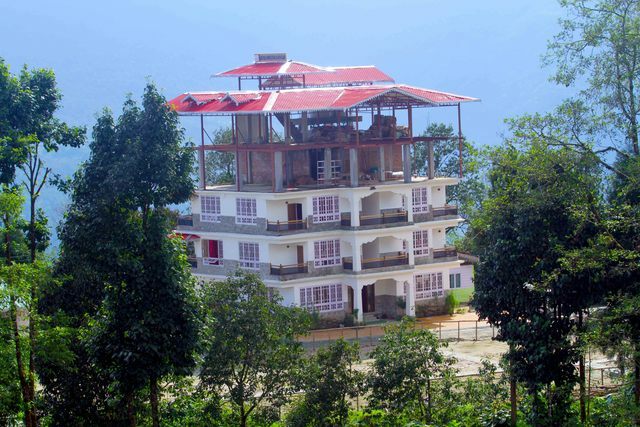 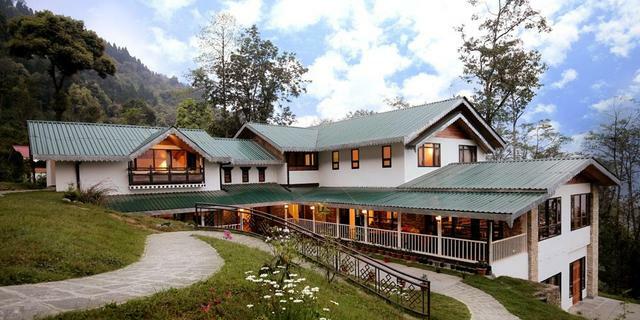 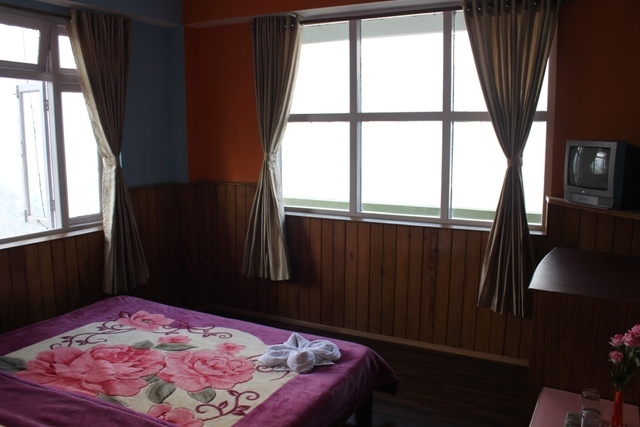 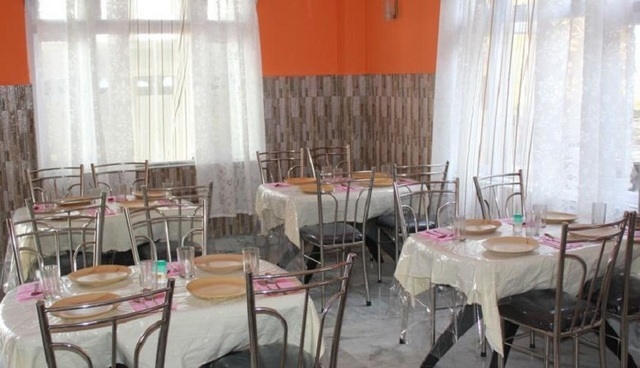 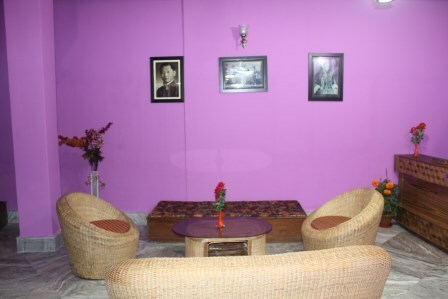 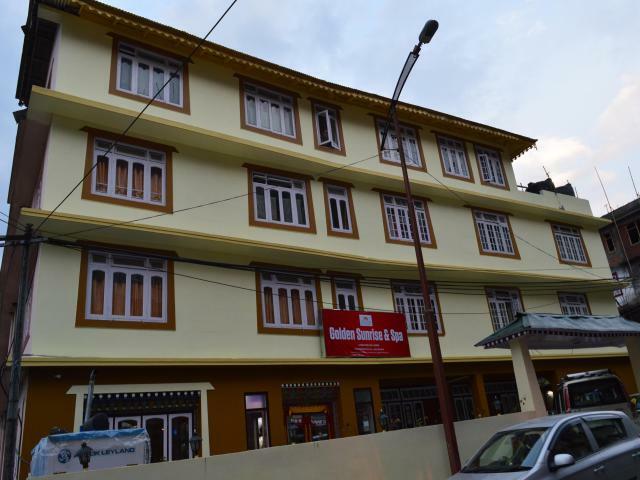 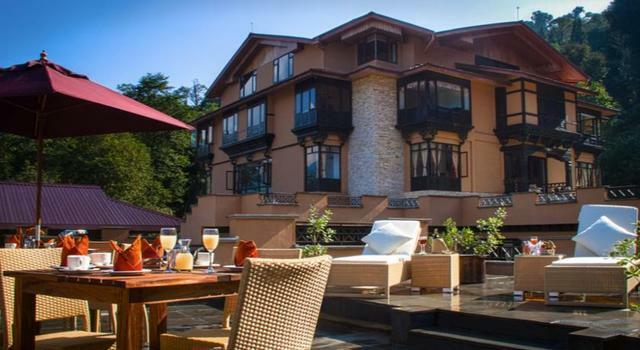 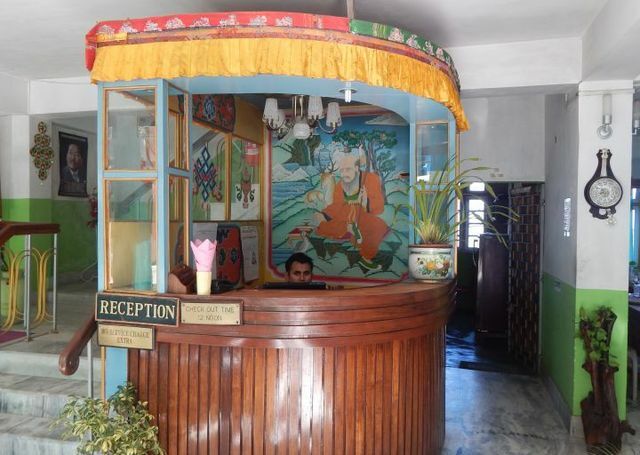 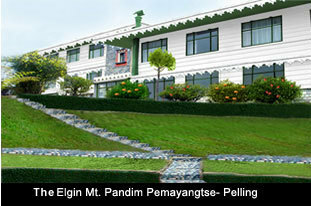 Hotel Valley View offers guests a soothing and enjoyable experience in Pelling. 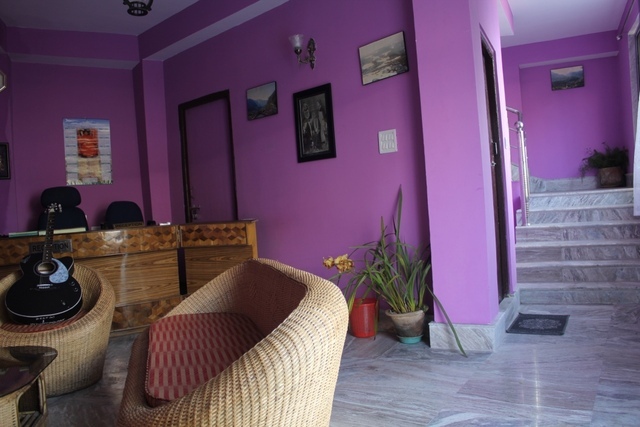 Bagdogra Airport and New Jailpaiguri Railway station are within 150 km from the hotel. 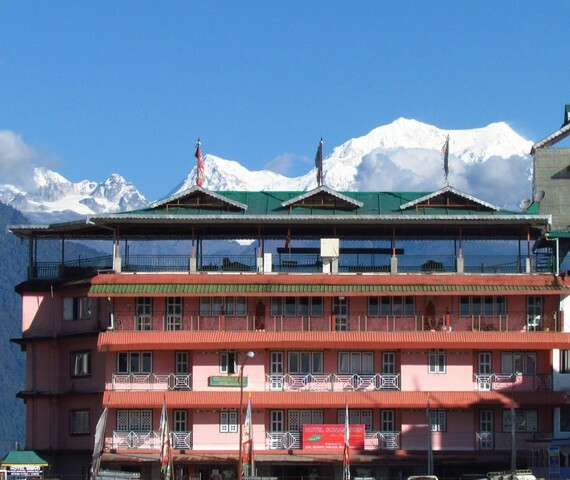 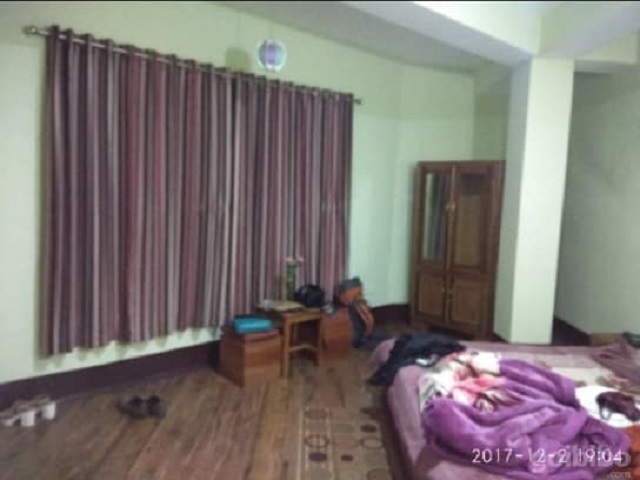 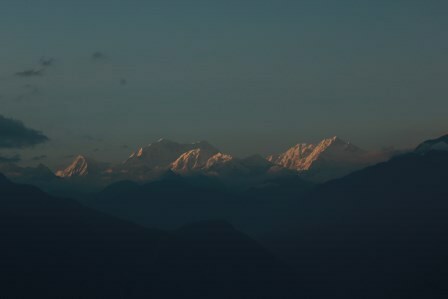 The must visit tourist attractions in Pelling are Pemyangtse Monastery, Khecheopalri Lake, Singshore Bridge, Yuksom, Dentam Bazar, Tashiding Monastery, Rabdentse Ruins and many more. 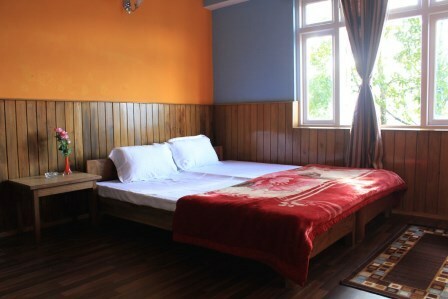 The hotel has furnished and well-designed rooms. 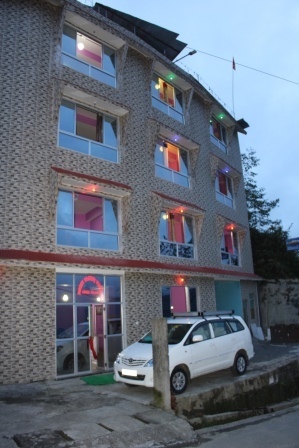 It provides amenities like internet connection, parking, front desk, television, room service and laundry. 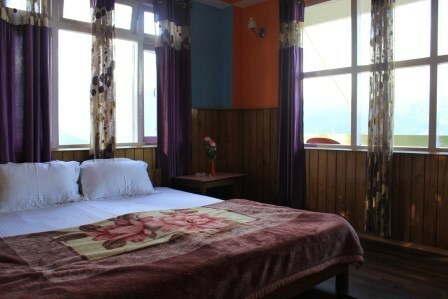 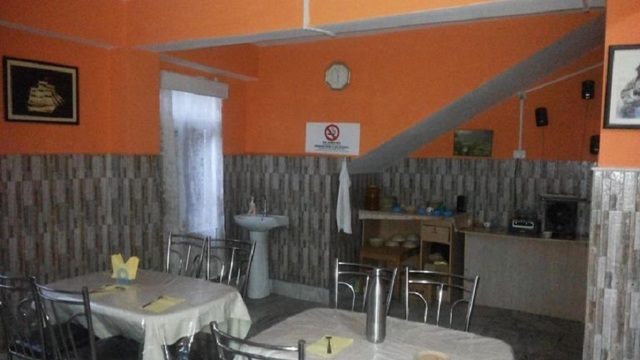 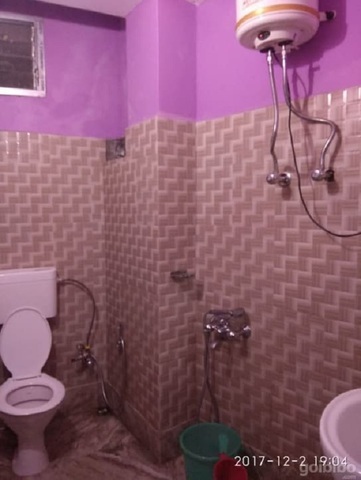 Every room also has attached bathrooms with 24 hours water supply and important toiletries. 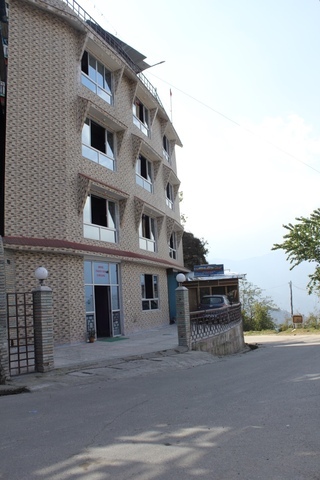 Hotel Valley View accepts only cash payments at the property.